How do I know you’re a quality cremations provider? The annual awards, labelled by many as the ‘Oscars of the Funeral Trade’, were hosted at the Highcliff Marriott Hotel in Bournemouth, as part of a weekend of activities at the Ideal Death Show between 14-16th September 2018. The Ideal Death Show included lectures, death cafés hosted in a yurt, a cruise illustrating how ashes can be scattered safely at sea, and a surprise celebrity appearance. Speakers included My Fathers Wake author, Kevin Toolis, a mortuary attendant and an embalmer. The awards recognise excellence in the funeral world highlighting the work of the best gravediggers, embalmers, funeral directors and all associated funeral services in the UK, have been running for seven years. Nominations were decided on the basis of consumer reviews before verification by a team of expert judges. “The Good Funeral Awards recognise exceptional service to bereaved people from all aspects of the funeral industry and supporting services. Simplicity Cremations has demonstrated outstanding professionalism, empathy and a willingness to go the extra mile,” said Brian Jenner, organiser of the event. 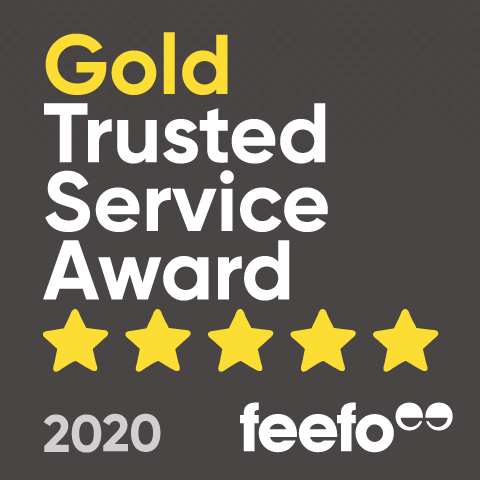 We’d like to think this prestigious award reflects the high standards of service we pride ourselves on. For more information go to www.goodfuneralawards.co.uk.